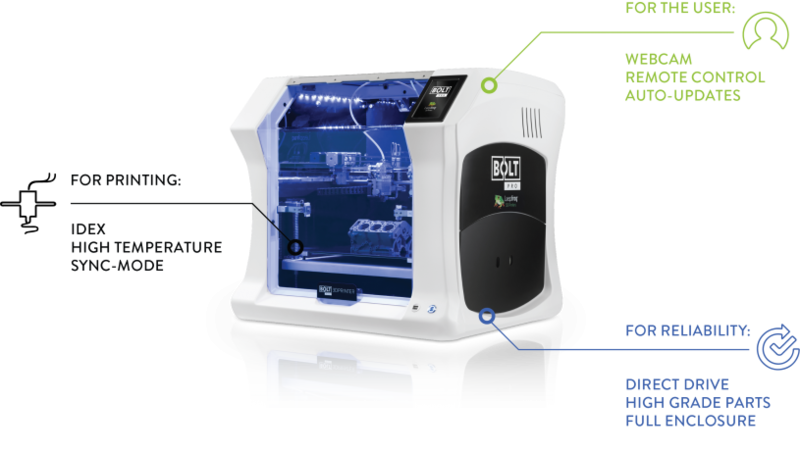 Fill in your e-mail address and receive a free 3D print sample of the Bolt Pro 3D Printer! 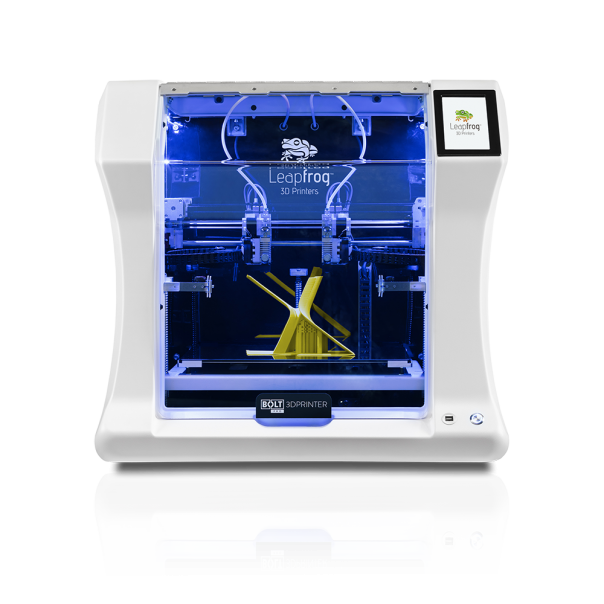 The Leapfrog Bolt Pro is an industrial machine, built for reliable performance and long term 3D printing. With its state of the art specifications, multi material 3D printing is now possible, making it suitable for any office or industrial environment. "Definitely one of the best printers we’ve ever tested." "The Bolt is a powerful device with industrial mechanics and proved to be easy to use in the test." "The return of investments on the Bolt Pro was reached within two months"
Get your free 3D print sample now!